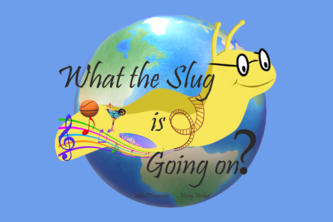 What The Slug Is Going On? A personalized way for students at UC Santa Cruz to post about events on and off campus. You can find people near you who want to hack similar things!